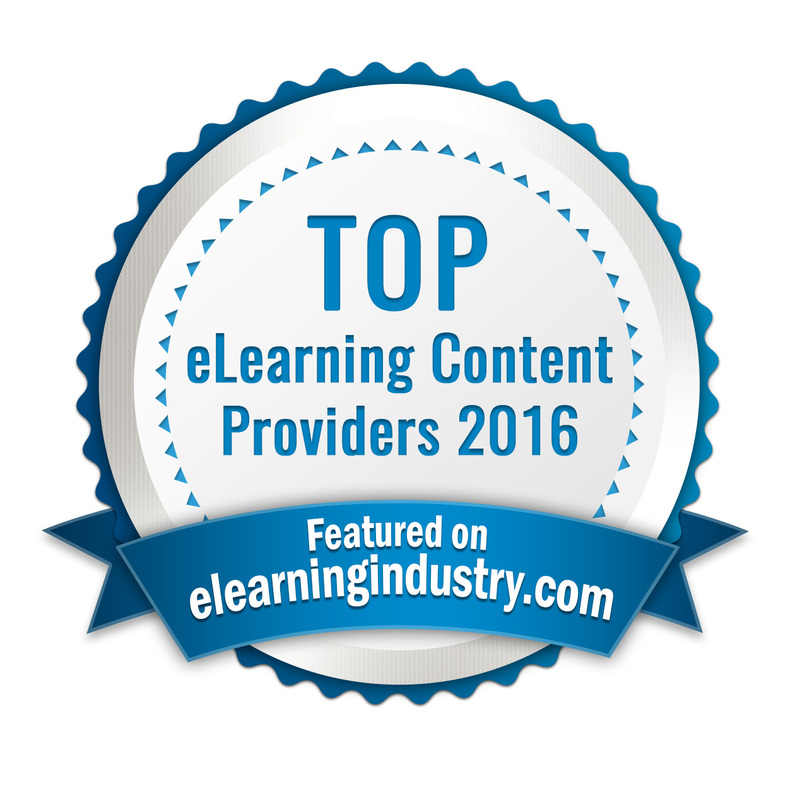 FRANKLIN, OH--(Marketwired - October 03, 2016) - Designing Digitally, Inc., a vendor in the development of custom elearning, and serious game solutions for corporations, has been selected by elearningindustry.com as one of the Top 10 eLearning Content Development Companies of 2016 for the 4th consecutive year. The CEO of elearningindustry.com, Christopher Pappas, announces the list to inform the industry on top companies. 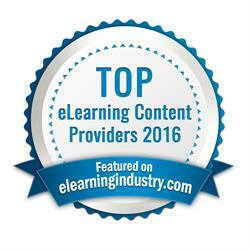 Christopher stated on the website, "This is the 4th year we are proud to provide you with a list of the Top 10 eLearning Content Development Companies for 2016 that meet the above criteria. What do all these companies have in common? A genuine passion for learner-centric interactive solutions customized to the particular needs of their clients." Regarding the nomination, Andrew Hughes, President of Designing Digitally, Inc., said, "On behalf of the entire team at Designing Digitally, Inc. we are more than honored to be selected by eLearning Industry as one of the Top Content Development Companies in the industry. We are honored to be viewed as a leader in the industry and we will continue to stand by our mission to help educate, engage, and entertain corporate training as long as we're in business." Designing Digitally, Inc. engages your learners and inspires success with fully-customized eLearning, Mobile Learning, Serious Games, or Learning Simulations. We strive to increase knowledge retention and take your organization's online training to the next level. Every learning experience is custom tailored to a specific need and is created to achieve organizational objectives. Designing Digitally, Inc. specialize in creating educational, engaging, and entertaining learning experiences that will stick with your trainees. About this company Designing Digitally, Inc.